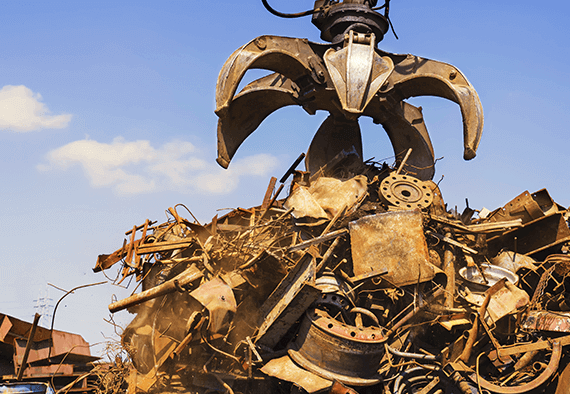 Unfortunately, we are unable to quote on this website current scrap metal prices Sydney businesses can expect for their scrap metal. 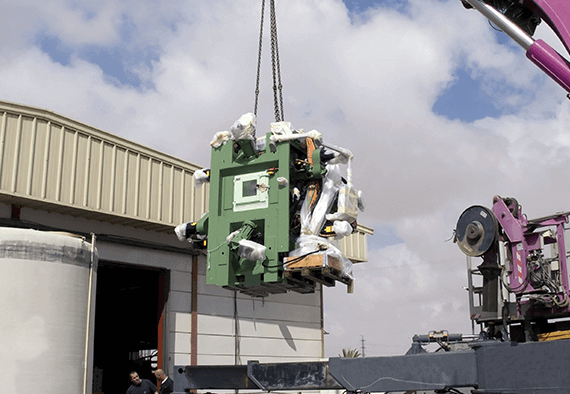 The fact is, current scrap metals prices for Sydney, as well as depending on the metals themselves, will often fluctuate widely, depending on market conditions. Theses conditions include, of course, the price fluctuations for virgin metals. When virgin metal rises in price, the price of scrap metal will also rise. However, as recycled metal is less costly to produce, it will be more desirable, and its price will rise. This is of course one of the benefits of selling your scrap metal. Whatever the current scrap price metals for Sydney however, we offer consistently competitive prices for your scrap! Different scrap metal prices will be affected by different factors. For example, scrap copper prices for Sydney will often be affected by booms in the housing industry, as copper is used widely in housing construction, for piping and wiring, for example. The recent housing boom is Sydney has led to higher scrap copper prices for Sydney. 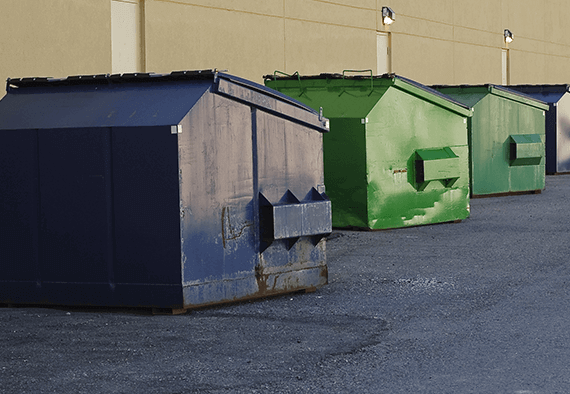 Whatever the current scrap metal prices in Sydney, you know that Complete Metal Industries offer some of the most competitive prices in the market, no matter the type of metal you intend to scrap. This includes the aluminium scrap price for Sydney. 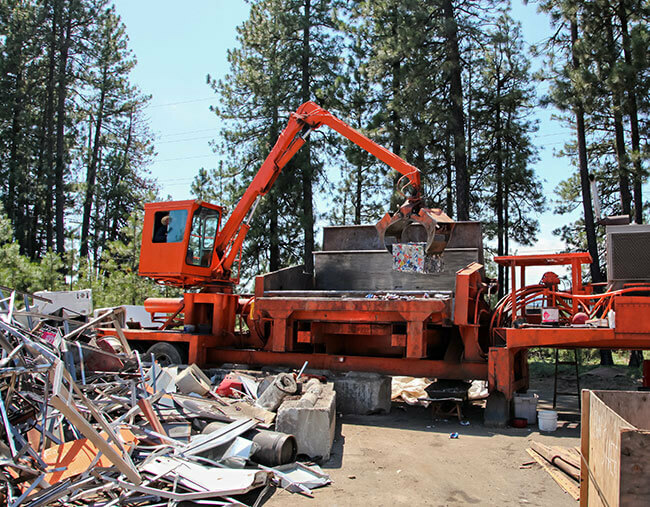 As we are interested in both non-ferrous (of which aluminium is one) and ferrous metals, whatever you have to scrap, contact us! 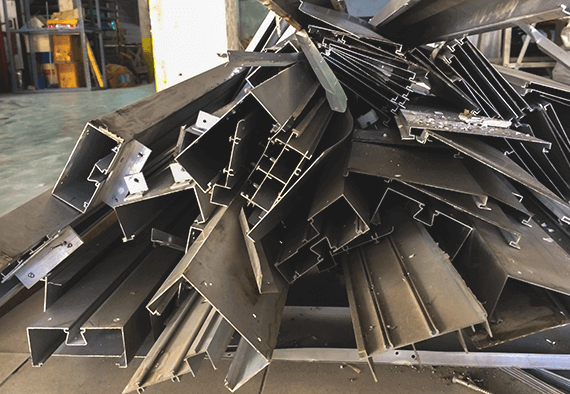 When it comes to the aluminium scrap price for Sydney, there’s only one company to call – Complete Metal Industries. We specialise in buying both Ferrous and Non-Ferrous metal from domestic and commercial customers.